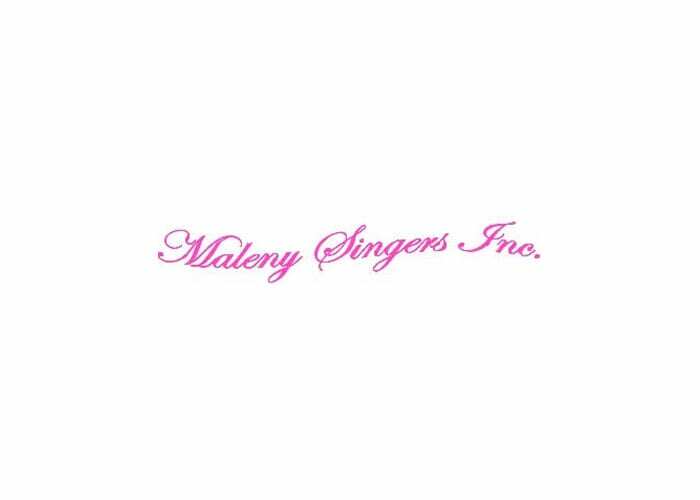 Maleny Singers provide the local community with quality live musical performances by way of one major production each June, special event performances, a Christmas concert and special performances in aid of local charities. 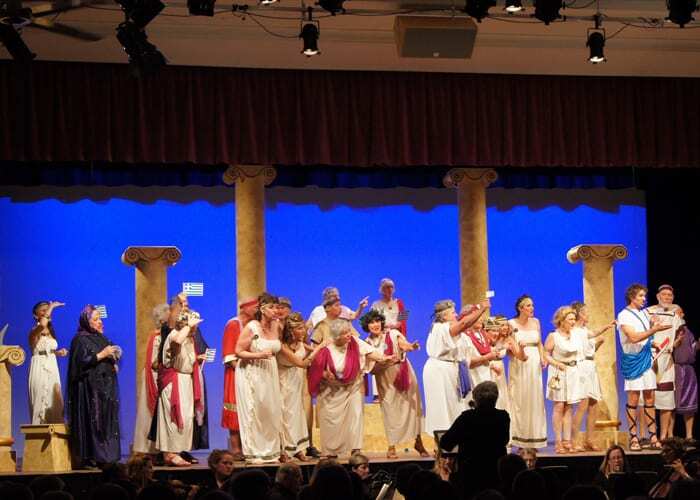 Our aim is to give our audiences and performers a high level musical experience. Most of our singers draw from the hinterland with a few travelling from the coast as well. 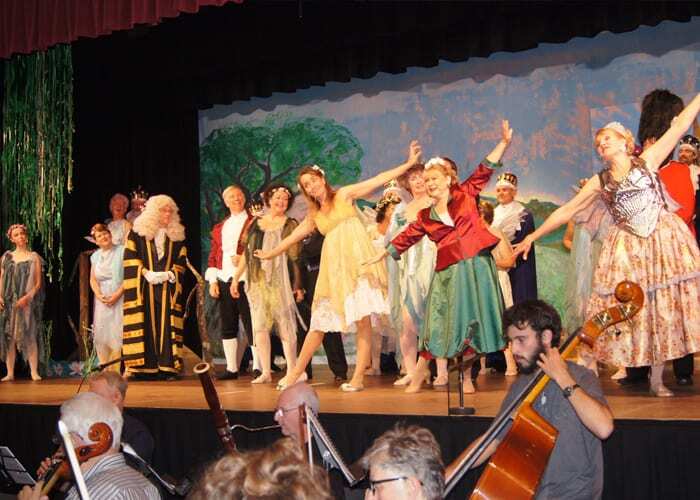 Held at the Maleny Community Centre each June our major production is joined by the Maleny Performing Arts Orchestra and local dancers. 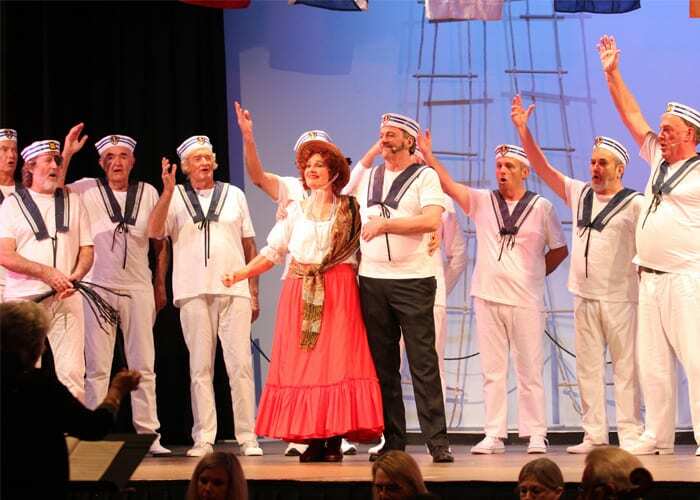 Spanning over more than a decade we have performed Gilbert and Sullivan Operettas, Light Opera and Opera and Oratorio. The annual Christmas concert held at the Maleny RSL helps raise funds for local charities along with special purpose performances. Wednesday evening rehearsals held at The Maleny Playhouse.